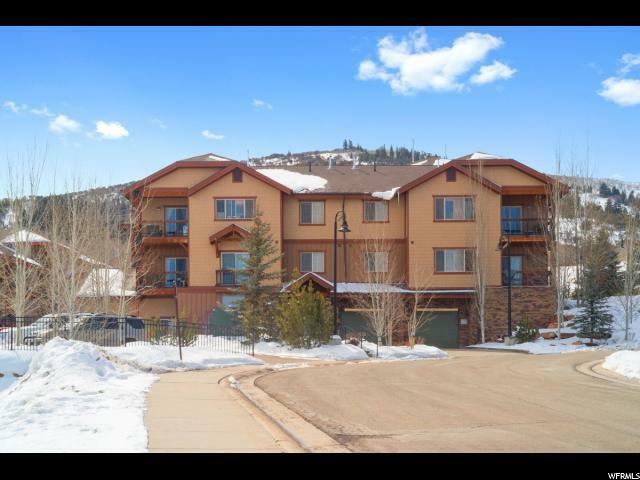 This recently remodeled condo is your perfect Park City home or turnkey investment property! 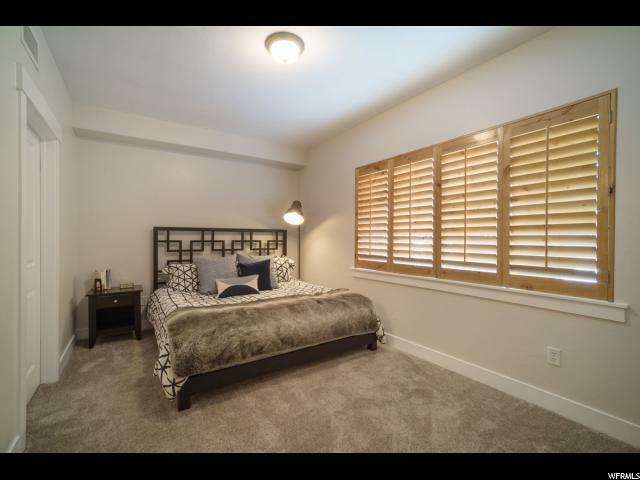 New floors throughout, renovated bathrooms, new fixtures and fresh paint, and a new water heater and AC unit. Smart upgrades include an August lock and Nest thermostat. 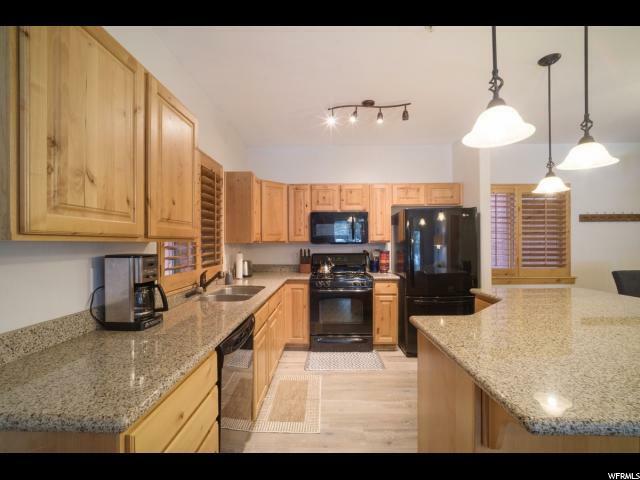 The Lodges at Bear Hollow include heated parking, hot tub/pool access, gym, and clubhouse. 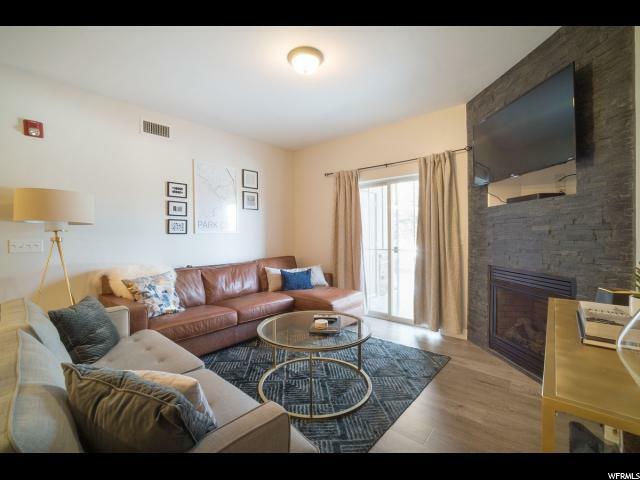 With quick access to shopping, restaurants, trails, and only a 3-minute drive to the Canyons entrance, this location is ideal. Square footage figures are provided as a courtesy estimate only. Buyer is advised to obtain an independent measurement.